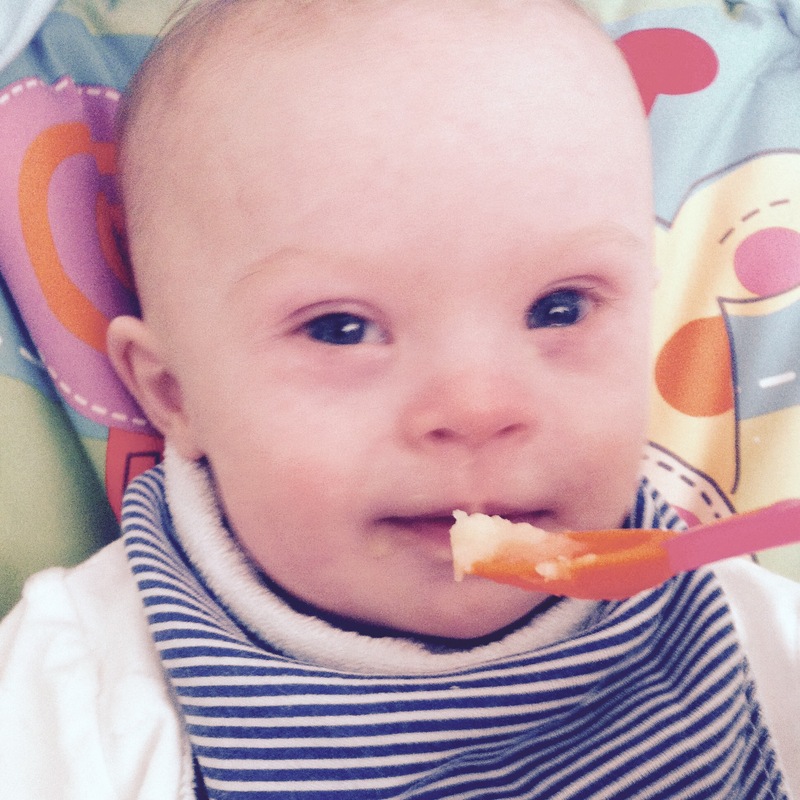 George has been tucking into a few mouthfuls of parsnip purée this morning and seemed to enjoy it. 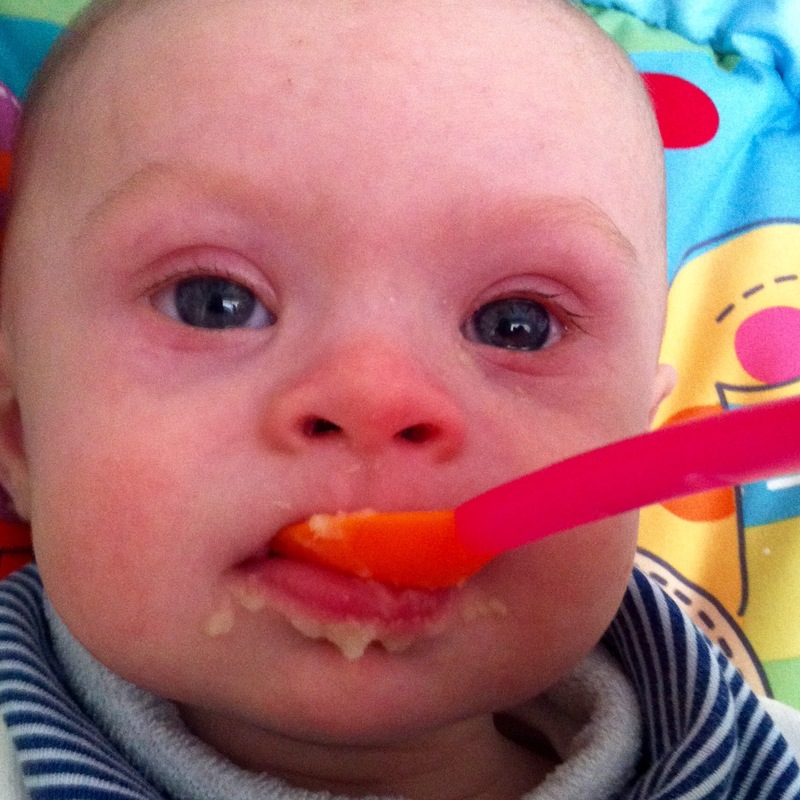 His first mouthfuls of solid(ish) food are the next test for his stomach since his Hirshsprung’s surgery, so it’s an important step for us. He continues to do well at every turn and I’m so proud of him.